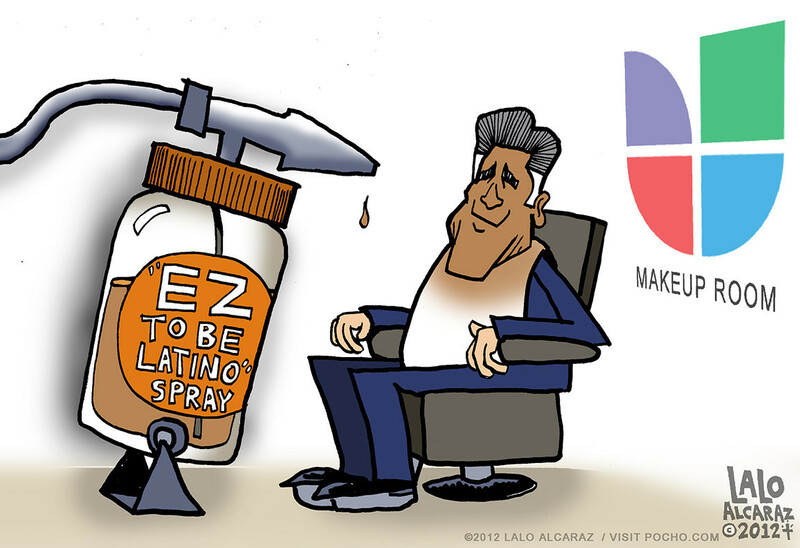 It’s not easy being brown, as Mitt Romney’s Univision appearance demonstrated. 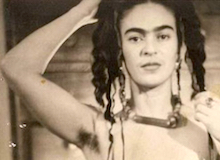 Here’s the right way to get brown with la gente. Attention white people: This is a super idea for that special hot date not to mention Halloween!